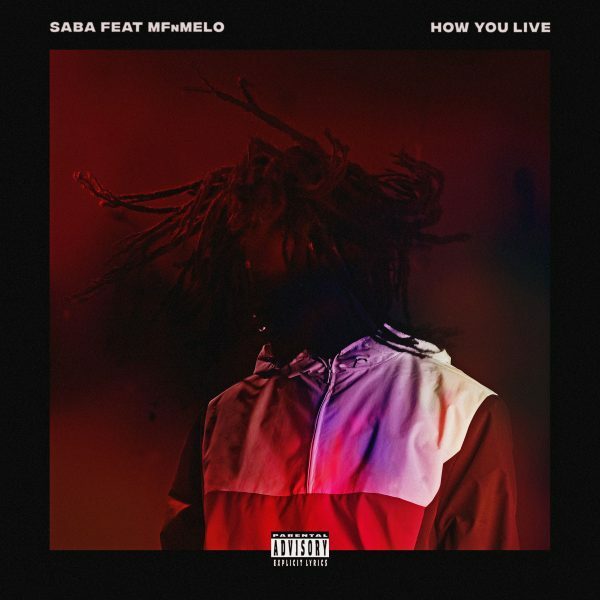 Saba and MFnMelo join forces on “How You Live”. 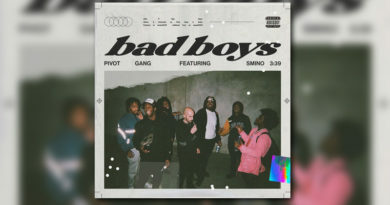 It is produced by Saba himself and Daoud. Press play below.